Rusticated briar smoking pipe made by Lorenzetti in Italy. Black acrylic mouthpiece to smoke without filter. 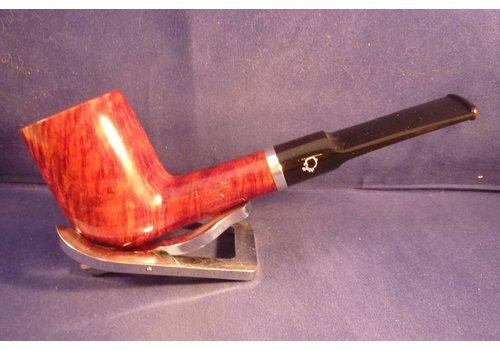 Smooth briar smoking pipe with a metal ring made by Lorenzetti in Italy. It lloks like a churchwarden, but it is smaller. Black acrylic mouthpiece to smoke without filter. 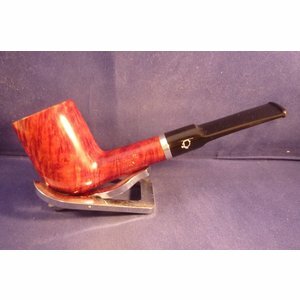 Smooth briar smoking pipe made by Lorenzetti in Italy. Black acrylic mouthpiece to smoke without filter.